"Tinsel town is full of liars, show-offs and spineless hypocrites. And it seems by a large public consensus that the sign post is pointing currently at Ajay Devgn," Tanushree, who had sparked India’s #MeToo movement, said in a statement. 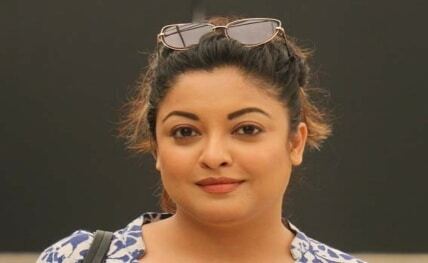 Tanushree said it was possible for the "De De Pyaar De" team to re-shoot Alok’s scenes once the allegations against him were made public by writer-director Vinta Nanda.